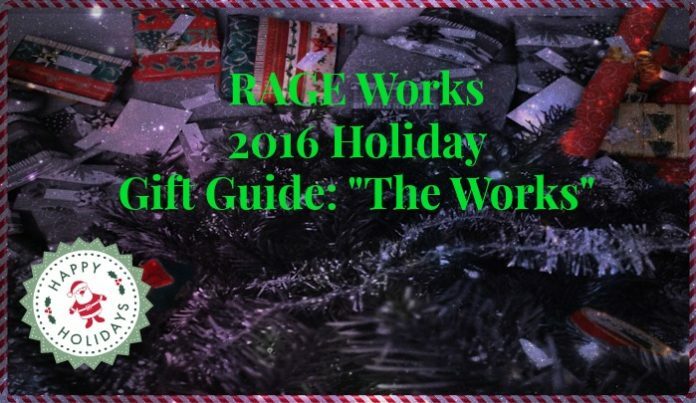 RAGE Works 2016 Holiday Gift Guide: "The Works"
When it comes to “The Works”, we run the gamut of cool stuff and honestly whether it's comics or collectibles (or even some good old fashioned toys), we think we have something for everyone. The Power Rangers have been back in the news lately with all the hoopla surrounding the new reboot hitting theaters next year. While the Power Rangers have had numerous incarnations, the original Mighty Morphin series had some of the best rangers that piloted equally awesome zords. 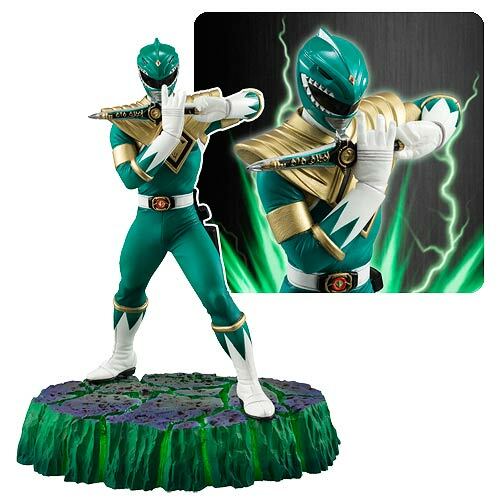 The Green Ranger remains a fan favorite and the crew at Bandai created a great piece capturing the Green Ranger using his dragon dagger to summon the Dragonzord. A solid gift for any Power Ranger fan in your life. While Assassin's Creed is also in the news due to the newly released film, the crew at McFarlane Toys has wasted no time in creating some amazing collectible figures based on the games. 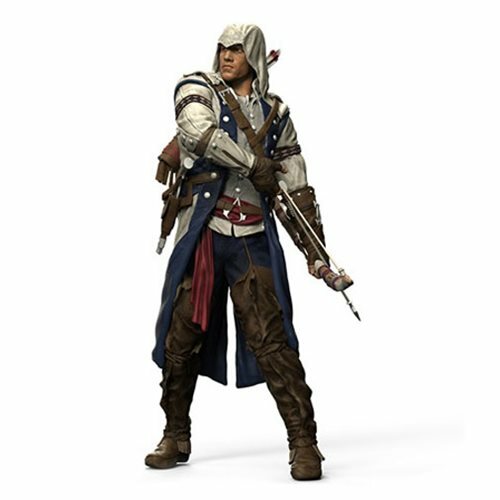 While the Ezio saga will always be a favorite of mine, the design for Connor is one of the best in the series. 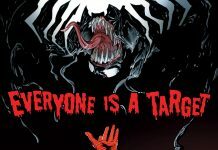 We had the pleasure of seeing the movie figures at Toy Fair earlier this year, and the detail applied to those figures is just as prevalent as in the figures based on the game. 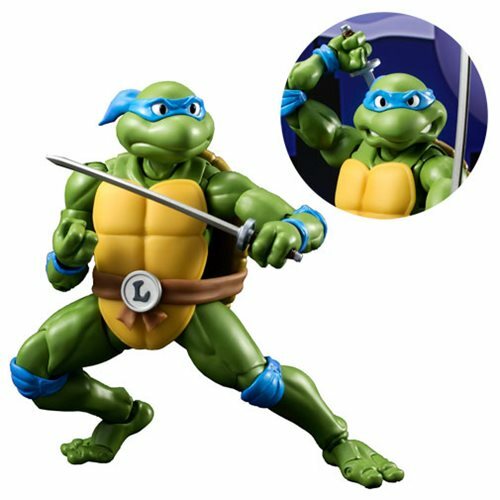 Bandai spares no expense on this SH Figuarts interpretation of Leonardo from TMNT. Included with this “hero in a half shell” are his iconic katanas, an interchangeable head, 3 pairs of interchangeable hands, weapon holding parts, and 2 manhole covers! The action figure stands about 6-inches tall. There are SH Figuarts versions of all the turtles so make sure to check them out. Batgirl of Burnside has breathed new life into Barbara Gordon's Batgirl. 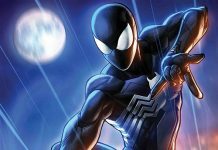 Comic fans were immediately smitten with the new costume design and the new location where the character would fight crime. 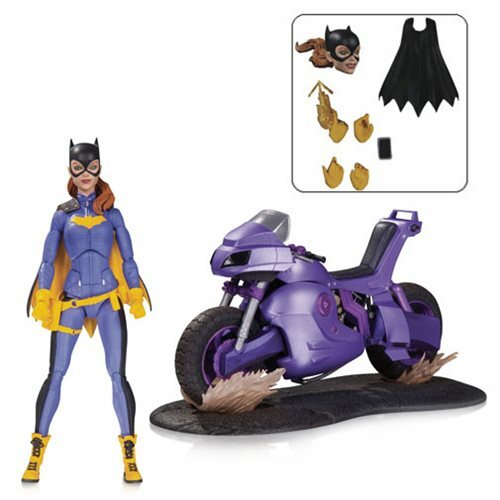 This playset not only comes with Batgirl's trademark motorcycle but also comes with 3x sets of interchangeable hands, a grapple gun, interchangeable heads and interchangeable capes. Batgirl measures approximately 5 3/4-inches tall. If you watch My Take Radio live then you have probably seen the ominous purple glow of my Decepticon insignia lamp. This lamp can be wall mounted or can be used on a desktop. The LED lights are cool to the touch and the lamp is battery powered for easy portability. 3D wall crack stickers are included as well for added effect. Heat activated mugs are making a comeback in a big way and if your loved ones appreciate a hot cup of coffee or tea alongside their favorite DC comics then this is the mug for them. If you prefer a different DC Bombshells character, you can grab a heat activated mug of Wonder Woman instead.